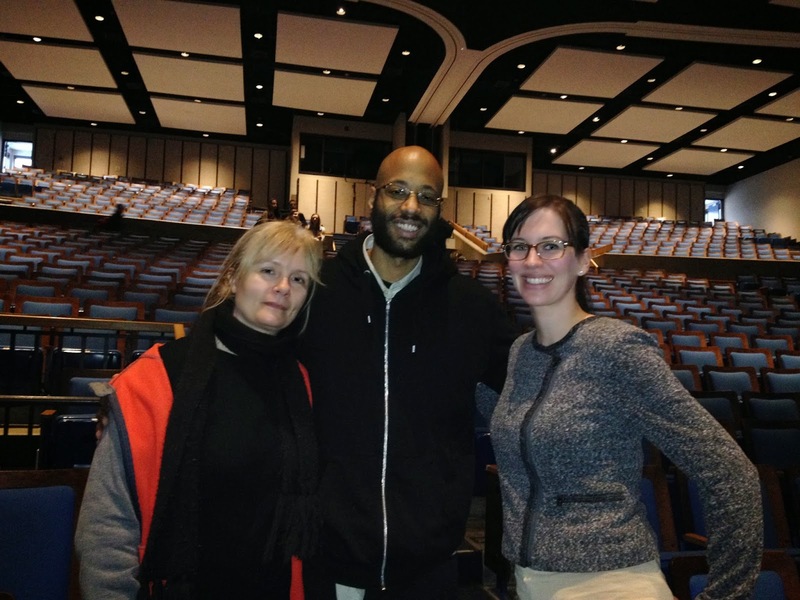 Arlington World Languages: French Students Meet Webster - French-Canadian Rapper! French Students Meet Webster - French-Canadian Rapper! 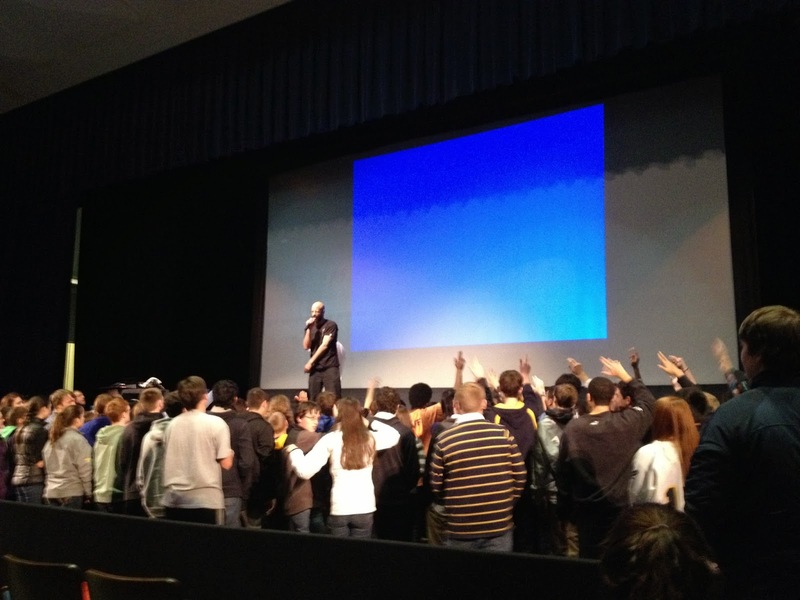 Students in French 4 & 5 took a field trip to Andover High School on Tuesday to attend a presentation and concert by French-Canadian rapper: Webster! 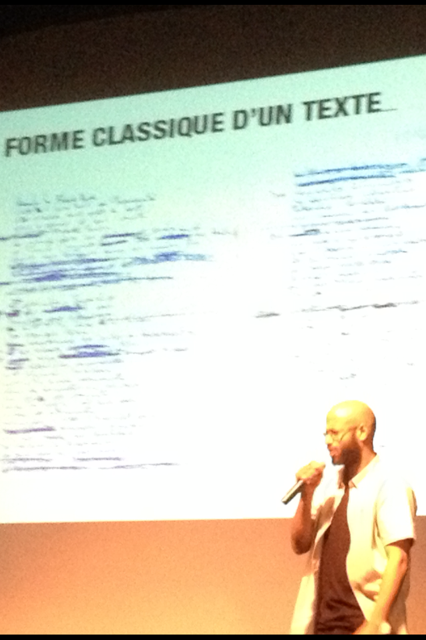 Students first learned from Webster about how to write rap -- which is, of course, a musical form of poetry. Talking about rhyme structure, metaphor, alliteration, and assonance, Webster showed examples from his own music to demonstrate the intricacy of rap. Students were then treated to an interactive concert by Webster and given posters to take home. Chinese Exchange Students Come to AHS!